was added to this traditional chocolate pie making it the best French silk pie recipe ever! When I hit 30 years old a few years ago, chocolate became a weekly essential to ensure good manners and overall polite behavior. I am 90% positive and sweet in social situations and chocolate makes up the other 10% when necessary. My happiness percentage increases to about 95% during the Christmas season, but I still need my chocolate to make up the 5% difference. A slice of this Peppermint French Silk Pie each day definitely put a smile on my face and kind words in my mouth. WHAT IS FRENCH SILK PIE MADE OF? Start with my perfect pie crust for this recipe. The pie filling for French silk pie is chocolate mousse, which is normally topped with whipped cream. WHY IS IT CALLED FRENCH SILK PIE? The pie gets its name from the texture of the chocolate mousse. The texture was considered silky smooth. That’s why this pie received this name. The magic of this peppermint French silk pie recipe is not just in the chocolate. 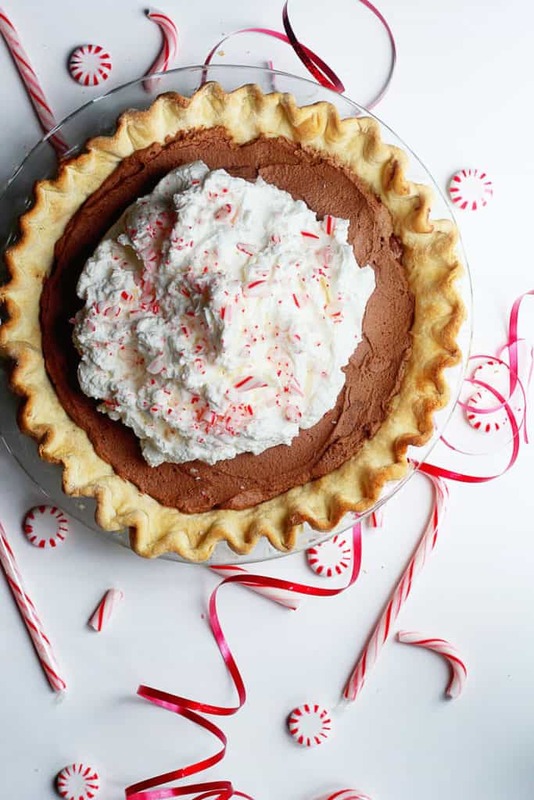 It has a flaky and buttery crust, a smooth chocolate mousse filling spiked with peppermint extract and a lovely topping of fresh whipped cream garnished with crushed peppermint. Peppermint French Silk Pie - A delicious French silk pie with a Christmas twist. 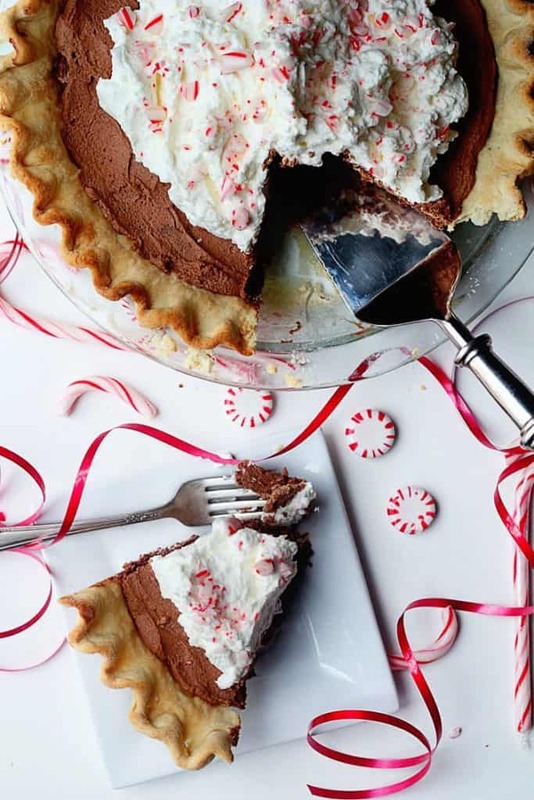 Peppermint was added to this traditional chocolate pie making it the best French silk pie recipe ever! Trim pastry to 1/2 inch beyond edge of pie plate. Fold under extra pastry even with the plate's edge. Crimp edge as desired. Prick bottom and sides of pastry with a fork. Line pastry with a double thickness of foil. Bake for 8 minutes; remove foil. Bake for 6 to 8 minutes more or until golden. Cool on a wire rack. Meanwhile, in a medium heavy saucepan combine whipping cream, semisweet chocolate pieces, sugar, and butter. Cook and stir over low heat about 10 minutes or until chocolate is melted. Remove from heat. Gradually stir about half of the hot mixture into egg yolks. Return egg yolk mixture to saucepan. Cook and stir over medium-low heat about 5 minutes or until mixture is slightly thickened and begins to bubble. Remove from heat. (Mixture might appear slightly curdled.) Stir in creme de cacao or whipping cream and peppermint extract. Place saucepan in a bowl of ice water and let stand about 20 minutes or until mixture stiffens and becomes hard to stir, stirring occasionally. Transfer chocolate mixture to a large mixing bowl. 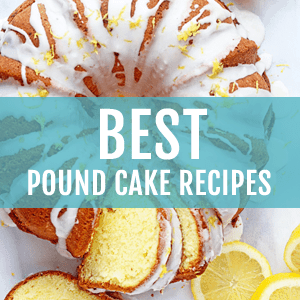 Beat with an electric mixer on medium to high speed for 2 to 3 minutes or until light and fluffy. Spread chocolate mixture in pastry shell. Cover and chill for 5 to 24 hours. To serve, top with whipped cream. 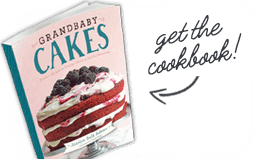 Hi, when I click the link to get to the rest of the recipe,it says 404 error site not found. 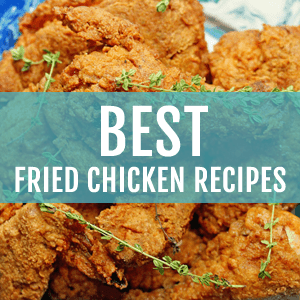 I want to make this for Christmas dinner but can’t without the full recipe and instructions. 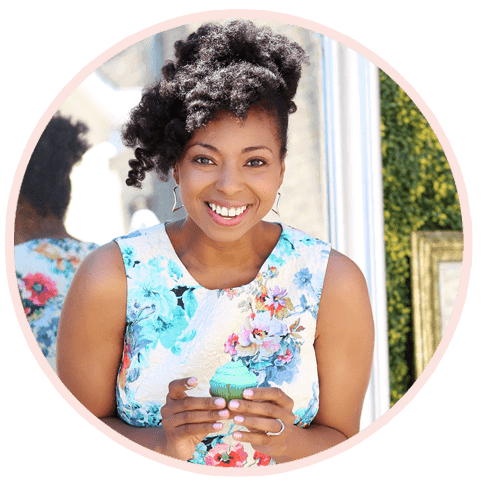 Hi Jasmine, it looks like BHG has changed their website so I went in and updated the recipe on my page with the full instructions. Let me know if you have any questions at all. Yum! Can I use only butter (instead of shortening and butter) for the pie dough? I think you are 99% sweetness with 1% goofy-ness! 🙂 But chocolate is always necessary! I love chocolate and peppermint together! Nothing really says the holidays quite like that combination. I really need to get on the whole French silk pie. It’s just one of my favorite pies ever and I still have not yet made it. I’ll have to start with this one 🙂 I hope you have a great New Year! I’m just going to keep on making Christmasy desserts to keep the winter blues away. Starting here! Thank you soo much boo! You are a saint compared to me! I don’t think anything but a stiff drink can make me kindly wait in 30 minute lines. They are my absolute pet peeve (that and holiday traffic) This peppermint French silk pie definitely seems like it could persuade me to be a little more patient though!! Yep the holiday waits are the worst!!! Glad I rewarded myself with a slice of this. 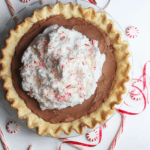 You’re crazy fantastic-this pie is beautiful and French silk + peppermint sounds to diiiie for! Hooray thank you so much sweetie! I hope you are enjoying your holidays! This is so beyond gorgeous!! I can’t believe how good chocolate French silk pie is. It has that certain something that puts it—in my opinion—a few flavor steps ahead of regular chocolate pie. Adding the peppermint—such a great idea! Agreed, I think its that silk factor that makes the big difference! Oh my gosh….can I just say that I kinda NEED this pie in my life? I know it’s the holidays and all and sharing is caring and all that, but honestly? I don’t think I could share this pie. 🙂 Absolutely loving the addition of peppermint! Pinned. I totally couldn’t share this pie either! Happy Holidays hon! I would have ate a slice a day also…lol. It looks delicious. I hope you had a beautiful Christmas with that cute baby of yours! Love this! I am tempted to make this this weekend but that puts me at 1 French silk pie a month for the last three months. Eek! Gosh I totally understand. It is just so delicious right? 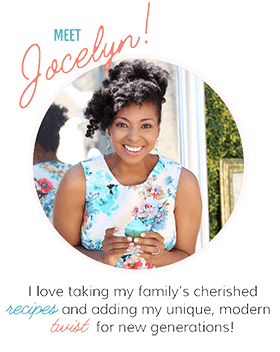 Oh, Jocelyn, this is a winner! I love me some chocolate! Chocolate is a serious weakness! This looks amazing!! Happy Holidays! Thanks so much hon! Happy Holidays! I’m definitely tempted! Even when my happiness level is at 100% my chocolate needs are more like 30% necessary for the well being of others and my overall sanity. Love this! I love that 30%. Maybe I need to up to that amount. J, hahha, love this!! And I agree!!! My happiness percentage is at about 90% but I still need my chocolate to make up the 10% difference! 😛 this is why I am eating so much of it!!! love this peppermint french silk pie .. oh yes!! heading over now!